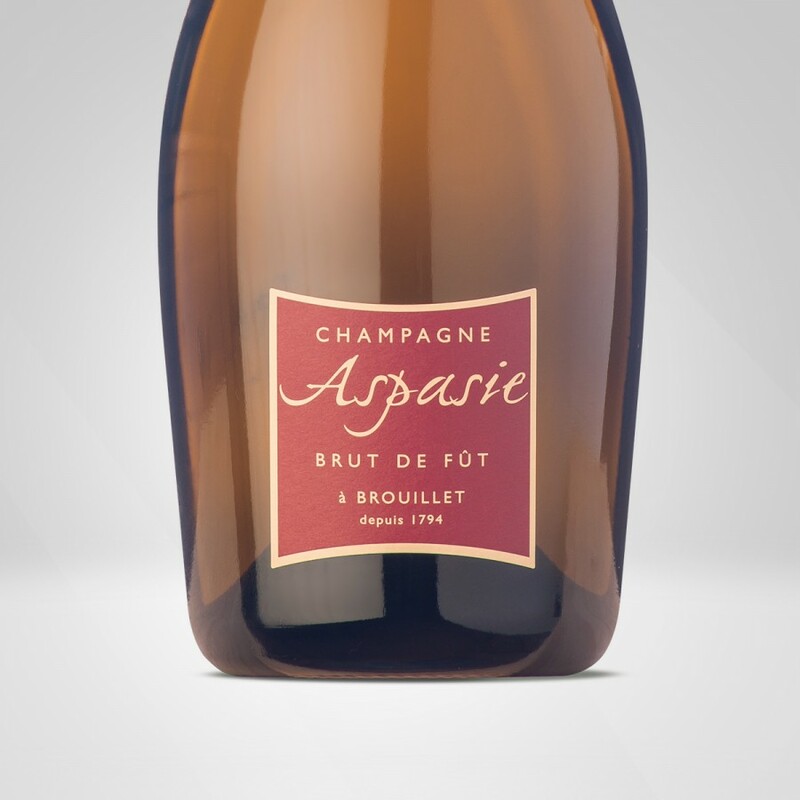 this champagne is a special vintage, made using young oak barrels. A fine structured and fragant champagne. and hints of roses and dried fruit. 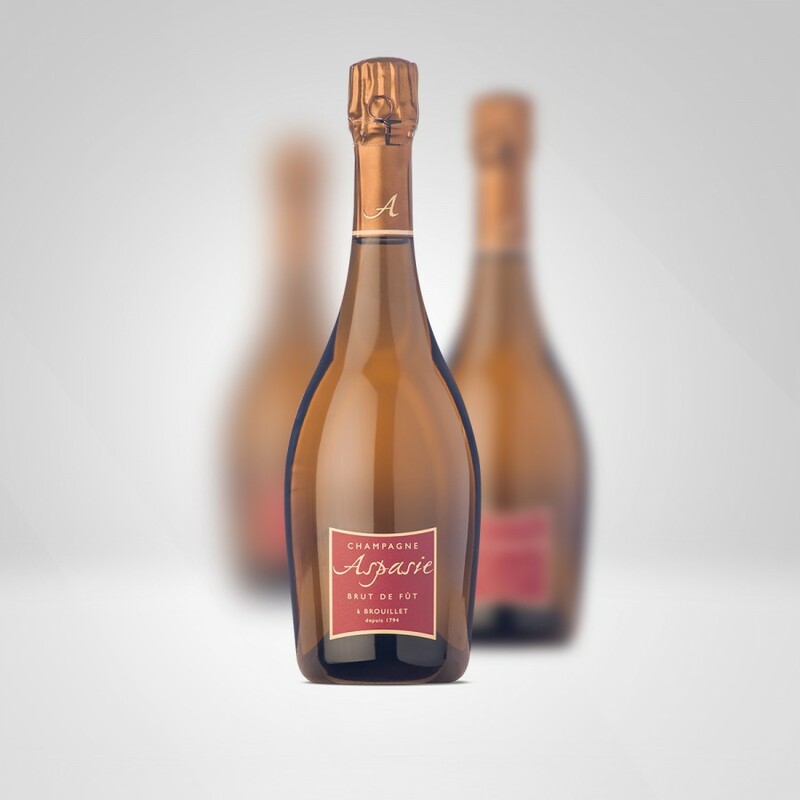 A great champagne to discover the use of oak. using specially selected grapes from our oldest vines. Only made during the best years.